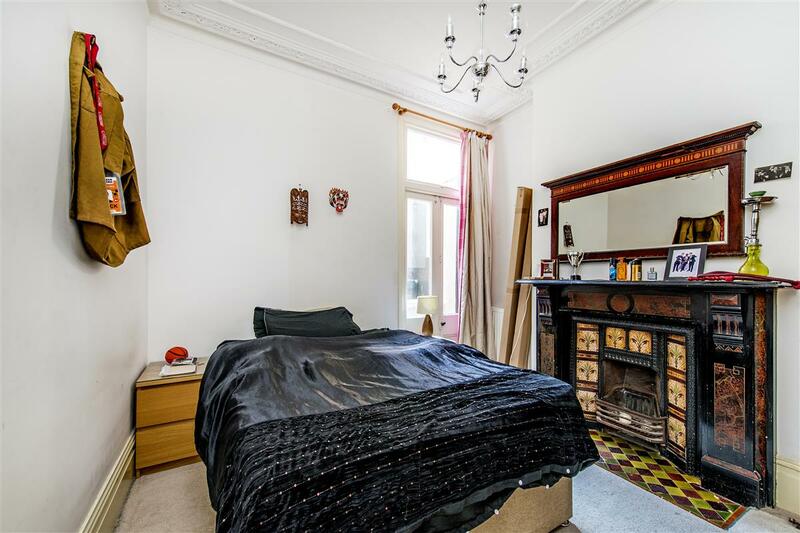 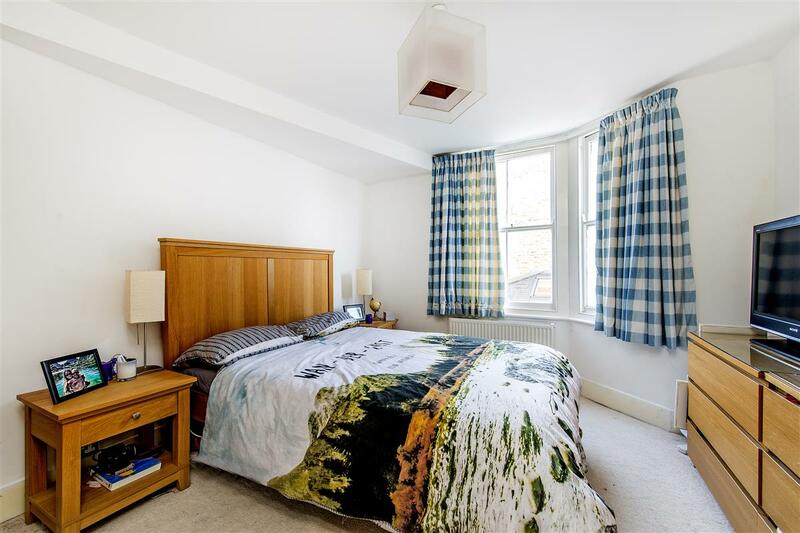 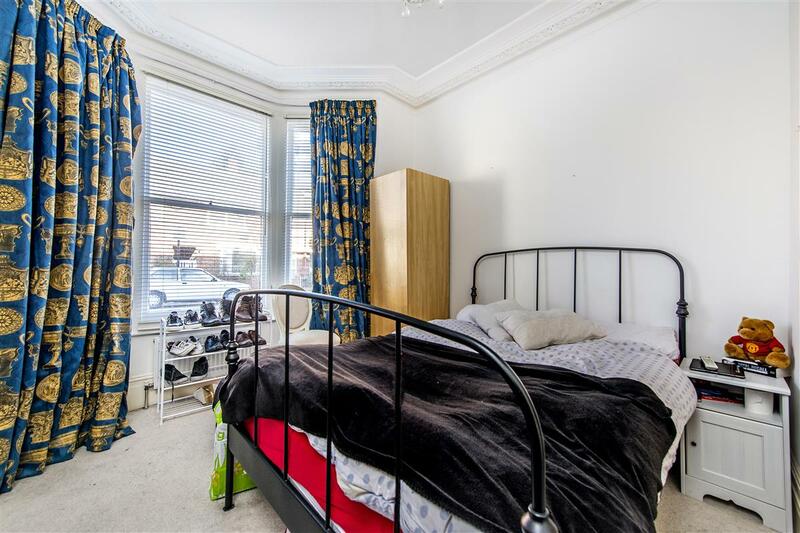 This spacious three double bedroom flat occupies over 980 sq. 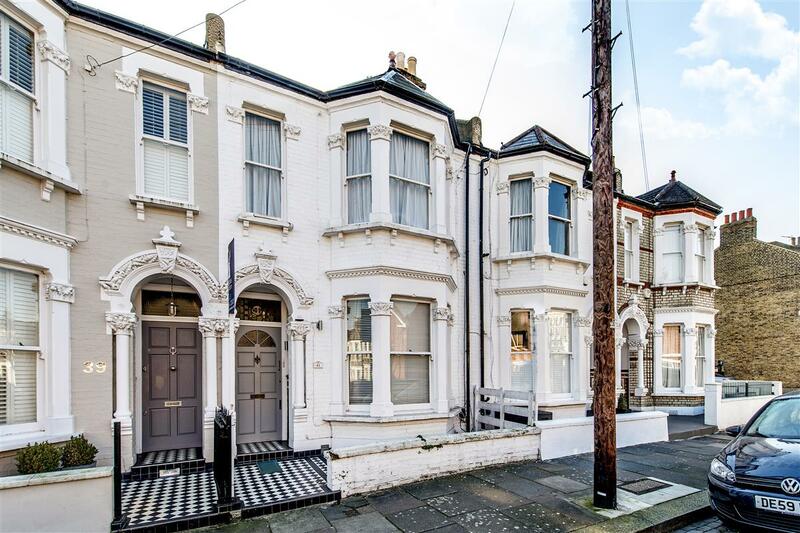 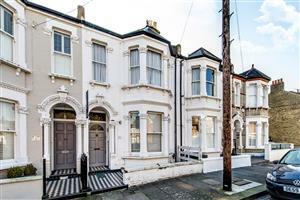 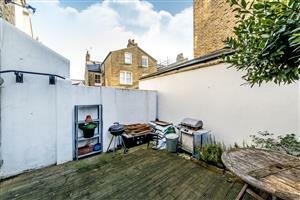 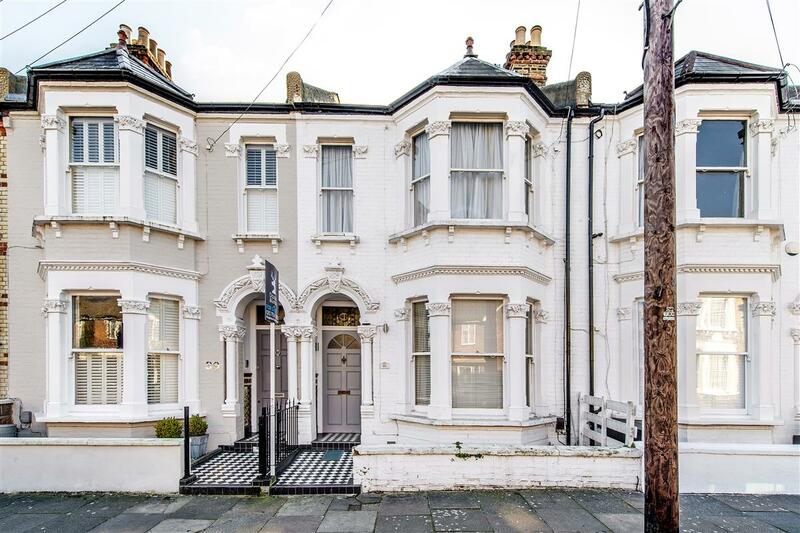 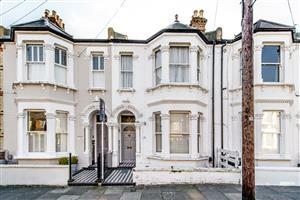 ft. of living and entertaining space and occupies the ground and rear first floor of this mid terrace Victorian property. 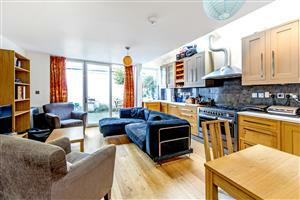 Ideally located for quick and easy access to the wide and open spaces of Clapham Common and all the recreational activities on offer; the numerous transport links at Clapham Common (Northern Line) and Clapham Junction Mainline to Waterloo, Victoria and The South West, and the vast array of shops, bars, cafés and restaurants on nearby Lavender Hill, Battersea Rise and fashionable Northcote Road. This well appointed flat comprises a generous open plan kitchen/reception room, the kitchen occupies the whole right hand side of this light and bright room and has an excellent range of wall and base units, there is designated dining and sitting areas and the concertina doors which fold back on to the decked south facing garden. 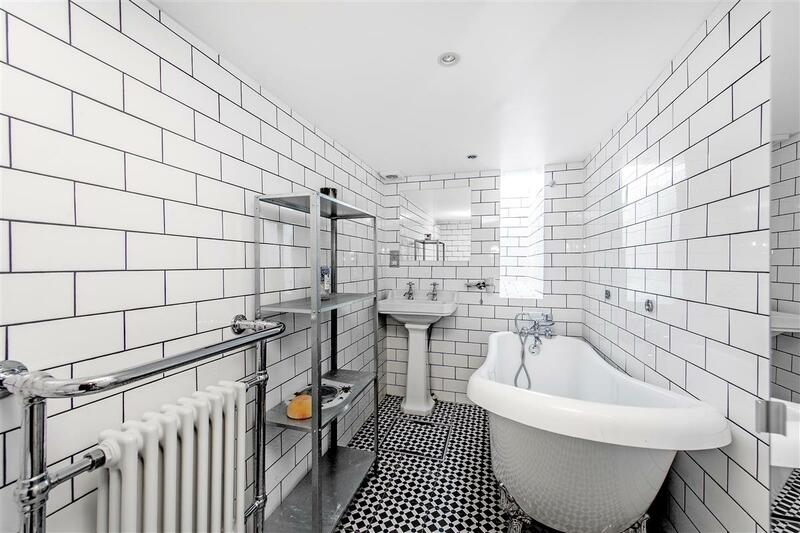 On the ground floor you will find two good size double bedrooms, whilst the cellar has been converted to create a stylish bathroom with stand-alone bath, and useful utility area. 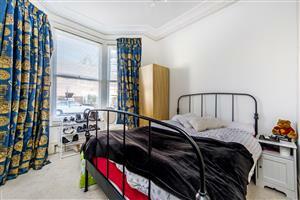 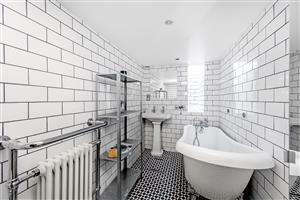 The third double bedroom is found up upstairs and is a complimented by a family shower room.